Families are busy – running from place to place with little time to look where they are going or to even form an idea of what they want their family to look like. 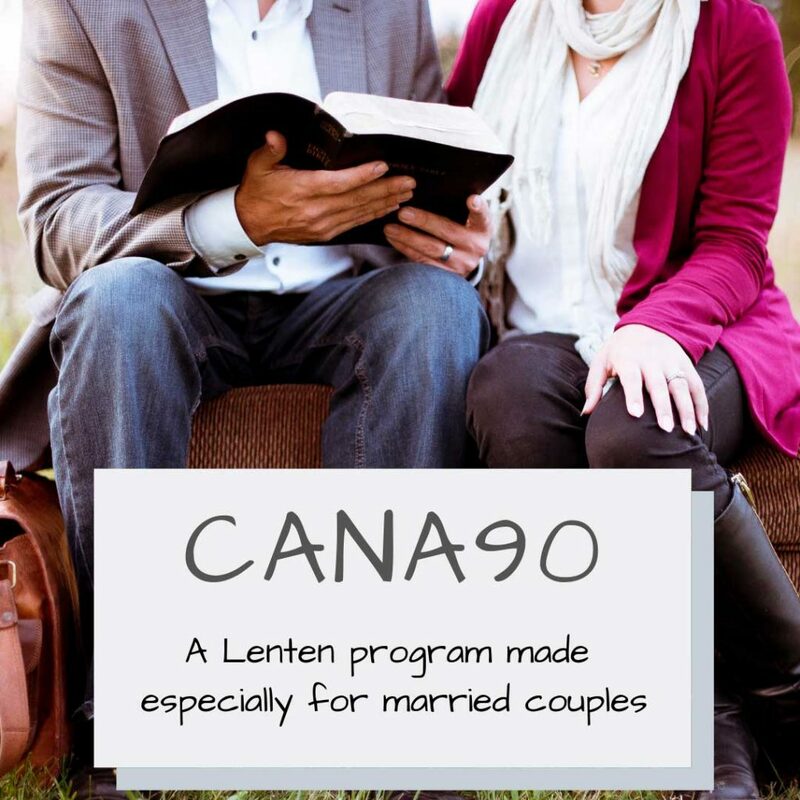 The Family Board Meeting is a tool that couples can use to cast a vision for their family and create concrete goals that will make that vision a reality. In this podcast we discuss the importance of this time, talk about elements of a Family Board Meeting, and we give suggestions on logistics that will make it happen. 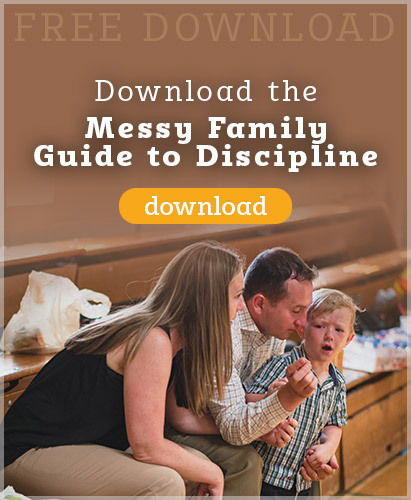 Go to our website https://www.messyfamilyproject.org/resources/ to download the guide that can go along with this podcast. Creating a vision for your family and setting goals as a team is a powerful way for couples to be more intentional about building their own family culture. 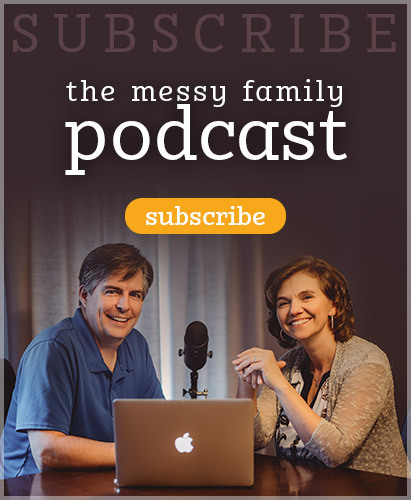 This entry was posted in Podcasts and tagged family board meeting, Family Culture, goals, parenting, planning, unity by Mike and Alicia Hernon. Bookmark the permalink.